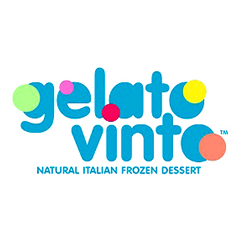 The word Gelato means 'frozen dessert or ice-cream' in Italian and Vinto means 'win'. 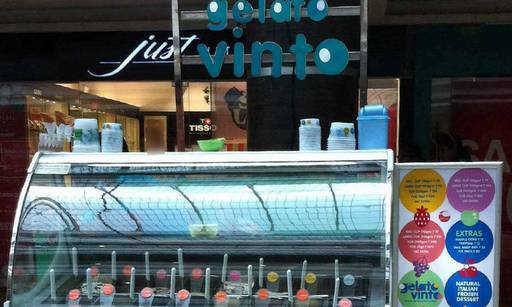 This place surely lives upto its name by offering a variety of flavourful Italian ice-creams and wining the hearts of its customers. The ice creams they serve are all vegetarians and 96% fat free. Give their delicious Alphonso Mango flavour a try and it will taste like real fruit pulp in every bite!